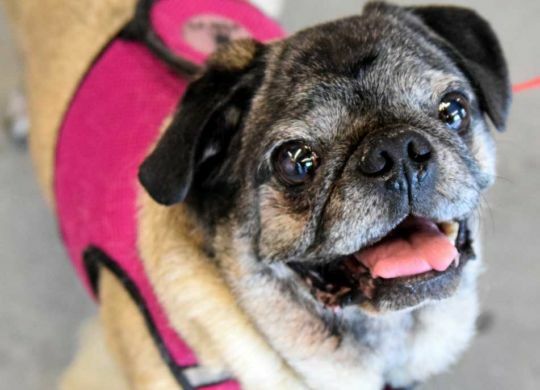 $50 Off Adoptions of Senior Pugs – Now Thru April! 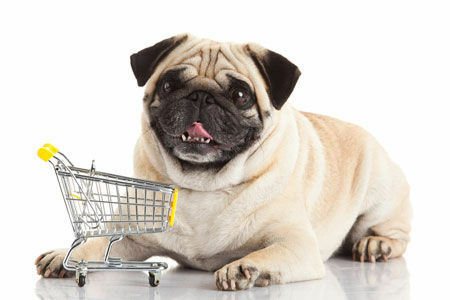 Join Proseeds and every time you visit a participating business, 5% of your purchase will be automatically donated back to Pug Partners of Nebraska – without costing you an extra dime. 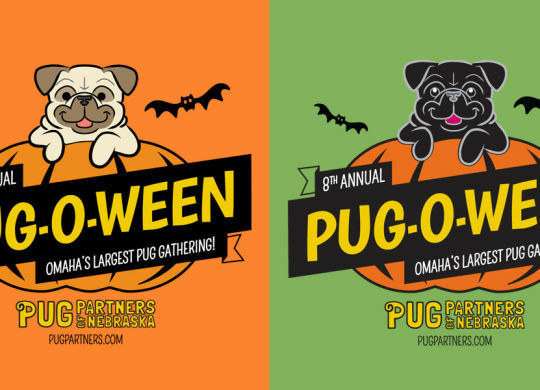 Curly Tails & Cocktails is a Semi-formal dinner benefiting Pug Partners of Nebraska. 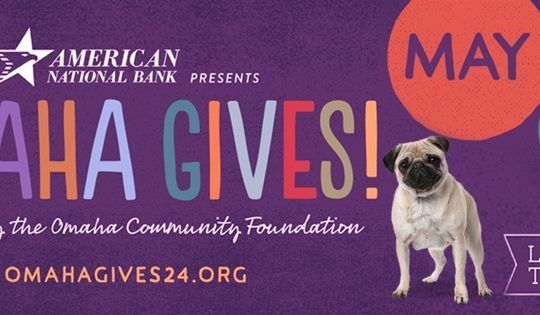 It’s a great time including a live auctioneer with games, a photo booth, raffles, silent auction, and a presentation featuring our work over the past year. 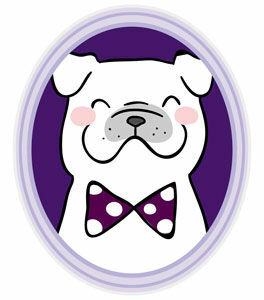 Buy your tickets to attend, or become an event sponsor today! 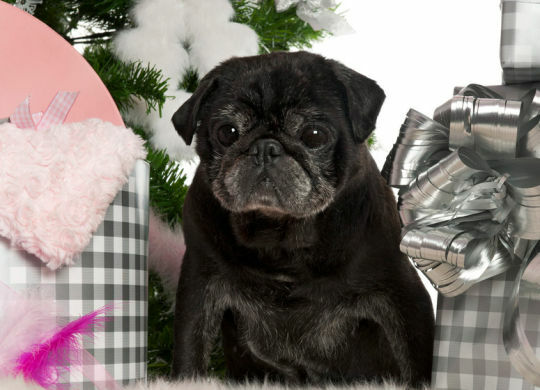 You can make the season bright for one of our foster pugs by becoming their sponsor! 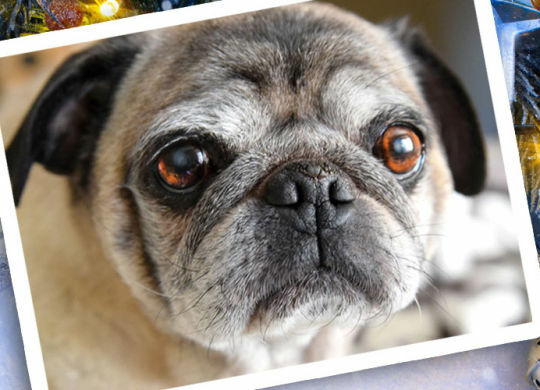 We are teaming up with Bailing Out Benji to help stop puppy mills. 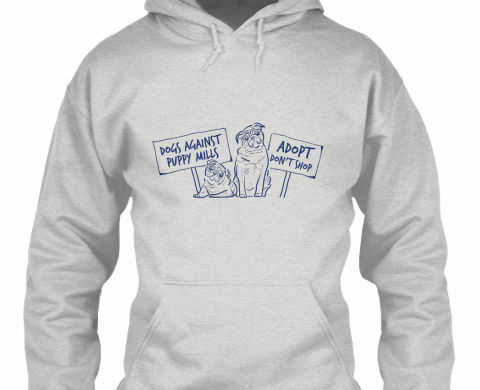 Show your support by purchasing a t-shirt, hoodie, or tote bag. Hurry, you only have until September 23 to place your order! 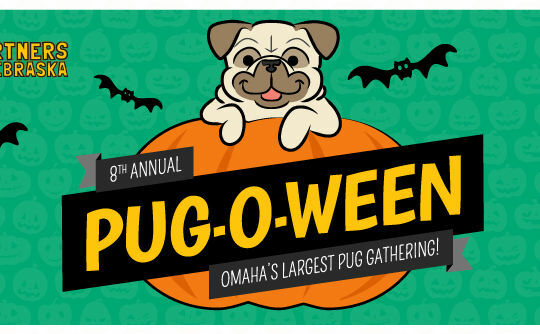 Get ready, Pug-O-Ween is around the corner. Purchase your tickets now and save!